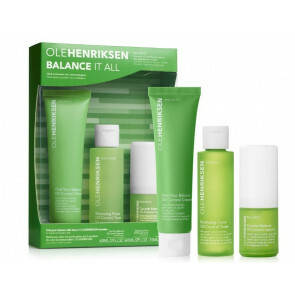 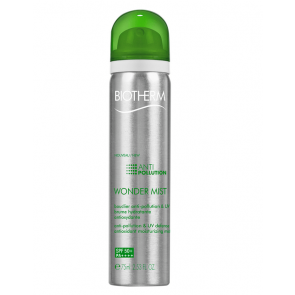 Skintonic fra Biotherm, Tromborg, m.fl. 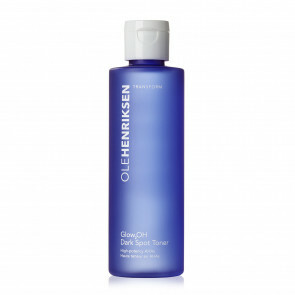 ⇒ Køb online! 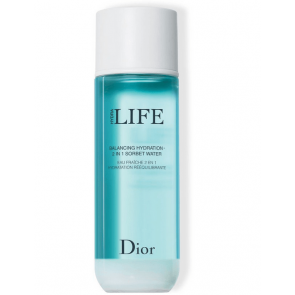 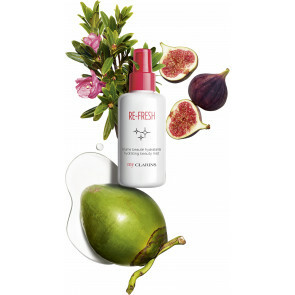 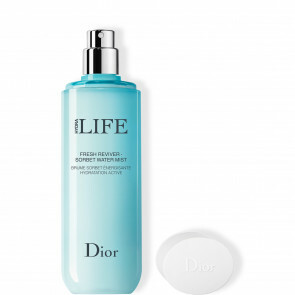 Dior Hydra Life Fresh Reviver Sorbet Water Mist 100 ml. 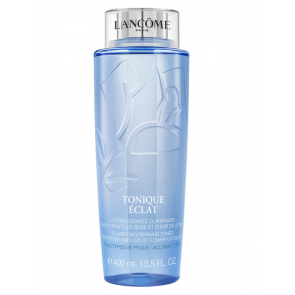 La Praire Platinum Cell Platinum Life Lotion 115 ml. 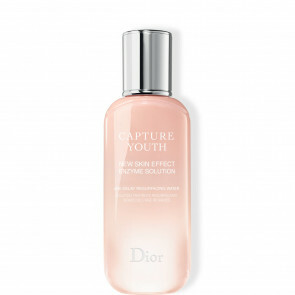 Dior Capture Youth Resurfacing Water 150 ml. 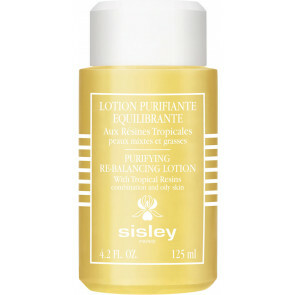 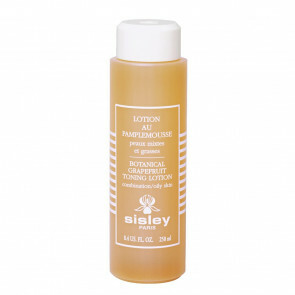 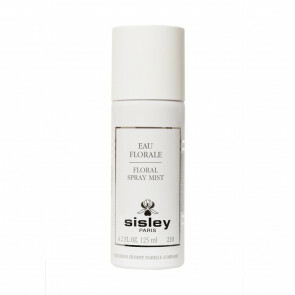 Sisley Lotion Purifiante Equilibrante - Purifying Re-Balancing Lotion 125 ml. 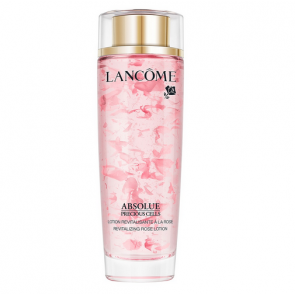 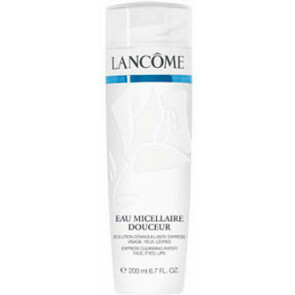 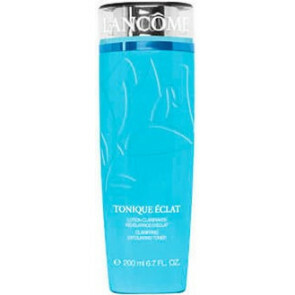 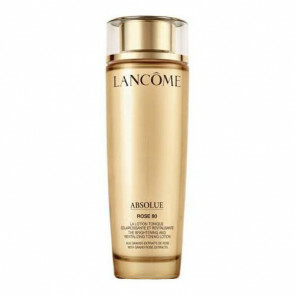 Lancome Absolue Rose 80 Lotion 150 ml. 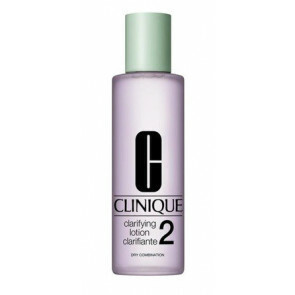 Clinique Clarifying Lotion Skin Type 2 400 ml. 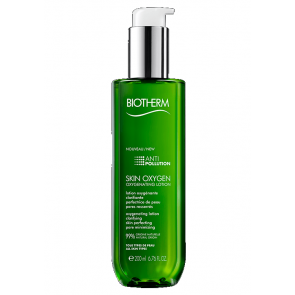 Biotherm Biosource Skintonic nor/kom. 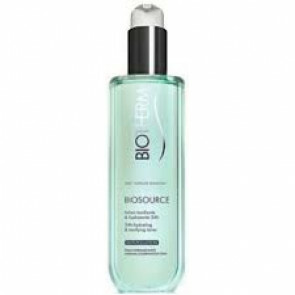 hud 200 ml. 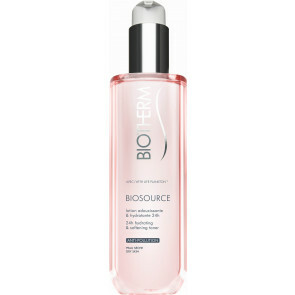 Biotherm Biosource Skintonic tør hud 200 ml. 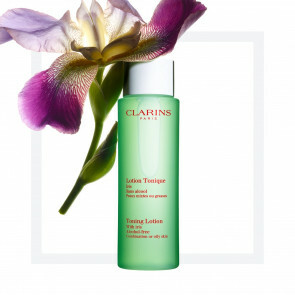 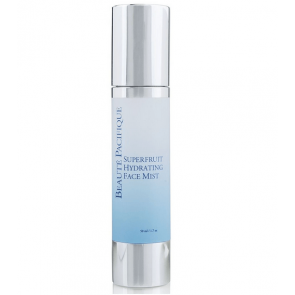 La Prairie Cellular Energizing Body Spray 100 ml.